In this episode, we are taking a much closer, fascinating look at home insurance and the way that you can protect your home should disaster strike. But first, as usual, we start off with a little bit of news. 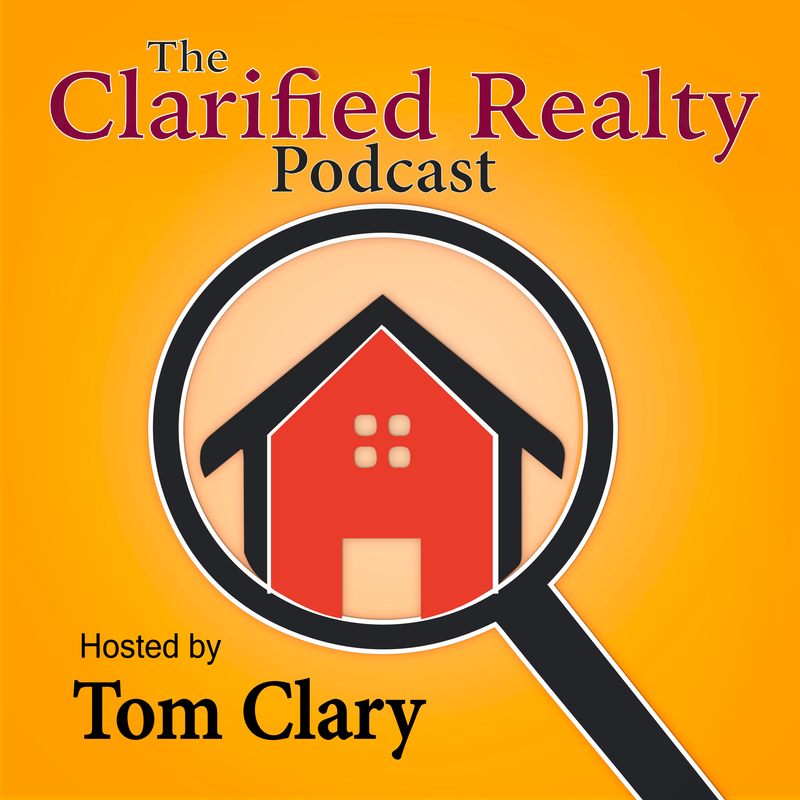 Tom and Ron talk about a survey regarding the lack of knowledge most buyers have regarding closing costs — and Tom reads them the riot act. We then move into a study about cats, dogs, and family pets done by the National Board of Realtors that seems to get Tom a lot more worked up than what the subject would suggest. We then bring in our guest Zachary Schneiderman of The Schneiderman Insurance Agency. As Tom says, “Zach is a wizard of all things having to do with insurance” and he doesn’t disappoint. We go over the types of insurance that you can get, but more importantly, we talk about what kind of insurance agents would get for themselves. We discuss how to find a good agent in the first place and what major items a policy should cover. We then go a little deeper with a talk about umbrella policies (are they needed and what do they cover? ), earthquake insurance, condo insurance, and even inspections that can be done AFTER you buy your house. This conversation has lots of interesting new information about home insurance that you may have never considered. If you are a potential buyer and looking to buy a house soon, we highly recommend giving this podcast a listen.